CD Projekt RED revealed that The Witcher 3: Wild Hunt was to release this year, even though there’s been no fixed release date till now. Now, it seems that the open world RPG has been delayed and will release on February 2015 due to the developer wanting to spend a few months more to assure optimal quality. “We recently reexamined what we had achieved thus far, and faced a choice about the game’s final release date. The decision we made was difficult, thoroughly considered, and ultimately clear and obvious. We could have released the game towards the end of this year as we had initially planned. “Yet we concluded that a few additional months will let us achieve the quality that will satisfy us, the quality gamers expect from us. 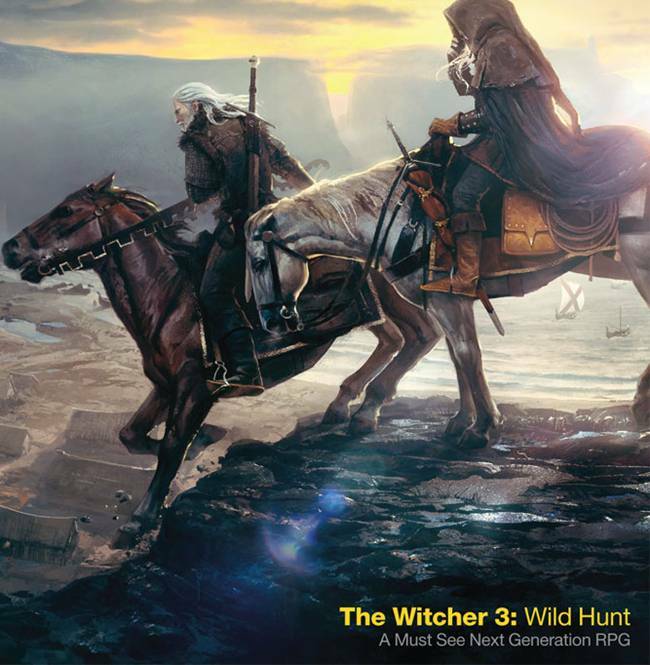 Consequently, we have set the release of The Witcher 3: Wild Hunt for February 2015. 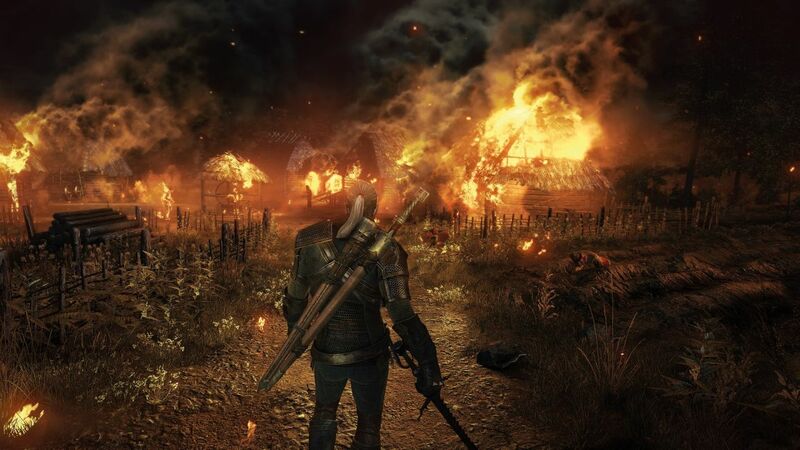 The Witcher 3 is scheduled to release on PS4, Xbox One and PC. What are your thoughts on this delay? Let us know in the comments below.